← Spinning Again, Knitting Still and I’m Gonna Make Me a Jacket! I must show you … I can hardly wait… My Sweet DH found this online, picked it out himself and absolutely made me jump with joy when I opened it on Christmas day! 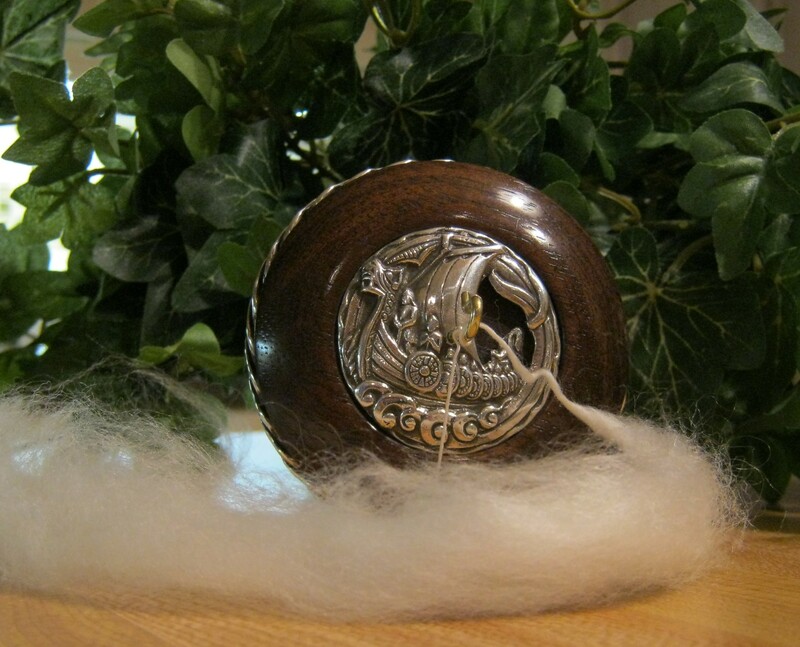 A Viking Ship Golding Spindle… took my breath away! That fiber I’m spinning is called Panda.. a blend of wool/silk/bamboo. 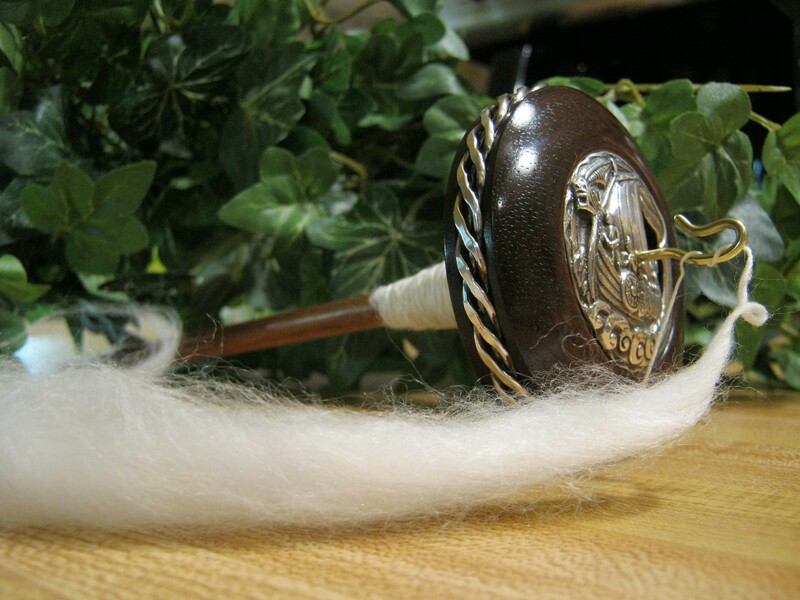 And does this spindle spin like a dream! 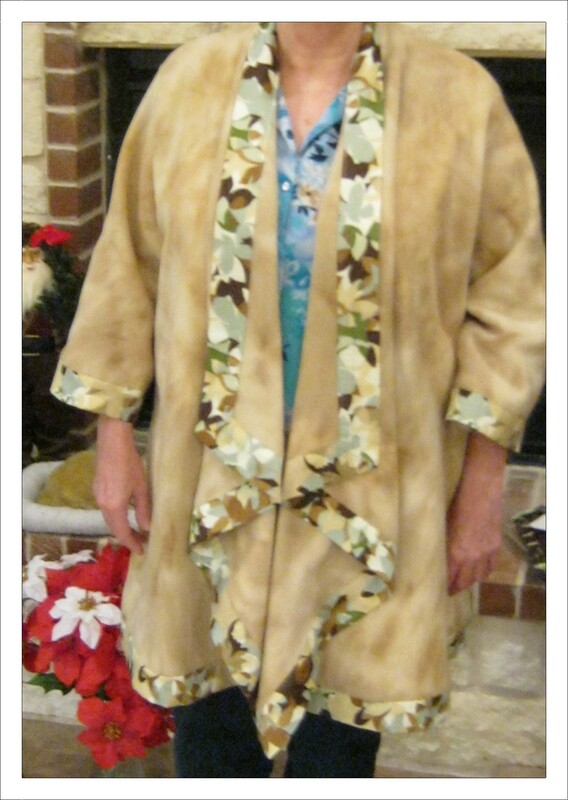 Now… that jacket that I said I would make… Well, I did make it that very day! And here it is…. Would you like to do some small Block of the Month Quilts ? I’m thinking this would be a good way for me to grow comfortable with some of the easier quilt block patterns. What do you think? 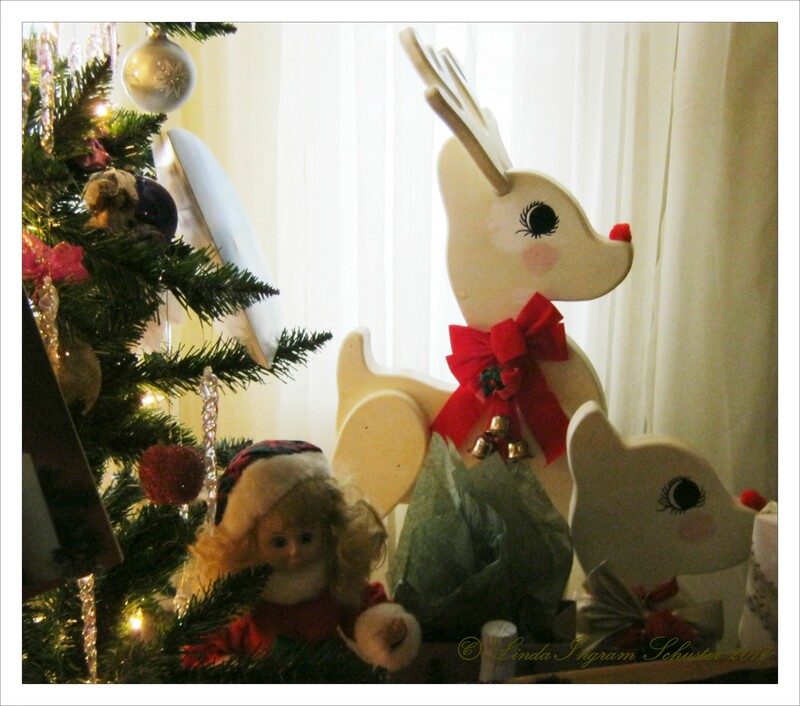 This entry was posted in Christmas, Crafts, Handcraft, Handwork, Holidays, Needlework, Personal, Quilt, Sewing, Spindling, Spinning and tagged craft, crafting, Crafts, create, handmade, Handwork, patterns, quilts, Sewing. Bookmark the permalink. 1 Response to Tomorrow Begins a New Year!